Spotlight News – BETHLEHEM LIBRARY: Let it snow, let it snow! BETHLEHEM LIBRARY: Let it snow, let it snow! Is cabin fever starting to creep in for you and your toddler or preschooler? Come to the library to enjoy a snowy storytime, and then decorate a snowy scene using your fingertips and white paint at the “Stories and More: Snowy Fingerprints” program Friday, Dec. 14 at 10 a.m. 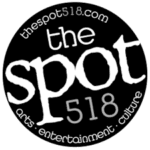 This event is for children up to age 6 with family, and it counts as a Rubber Ducky Club activity! Not sure what that means? Visit www.bethlehempubliclibrary.org/programs/children/rubber-ducky-club to learn how your child can earn cool prizes while building early literacy skills. Everyone knows life is better with friends, and the library has some pretty good ones dedicated to increasing public awareness of our mission, as well as sponsoring programs that enrich the entire community. Want to know more? 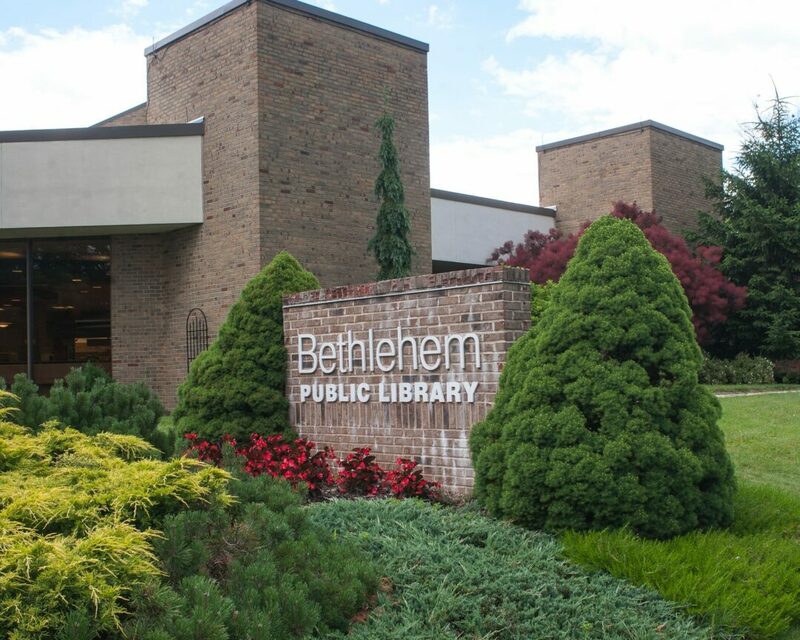 The Friends of Bethlehem Public Library are holding their annual organizational meeting on Monday, Dec. 17, at 6:30 p.m. New Friends and those interested in the all-volunteer group are always welcome. Some of the library’s most popular events and activities are funded by the Friends, including mini-golf, bus trips to Glimmerglass and New York City, and the ice cream social during the Evenings on the Green summer concert series finale. If you’ve ever borrowed a GoPro camera or checked out an American Girl doll, ukulele, telescope or metal detector, you have the Friends to thank as well. The library is wrapping up its WWI 100th Anniversary series on Friday, Dec. 14, at 2:30 p.m. with a screening of “All Quiet on the Western Front” (NR, 133 min., Universal), the 1930 film based on the novel by Erich Maria Remarque about the experiences of a group of young German recruits and the tragedy of war through their eyes. All events are free and take place at Bethlehem Public Library, 451 Delaware Ave., Delmar. For more information, call 518-439-9314 or visit bethlehempubliclibrary.org. Build your own fun with Legos, Snap Circuits, K’nex, blocks, origami and more, 4-4:45 p.m. For kids and families. Sign up for one session per night and try your hand at chess with our teen volunteers, 5:30 to 6:30 p.m. OR 6:30 to 7:30 p.m. All experience levels welcome. For grades K-5.